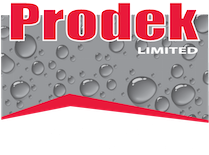 Prodek Roofing and Waterproof Coatings. 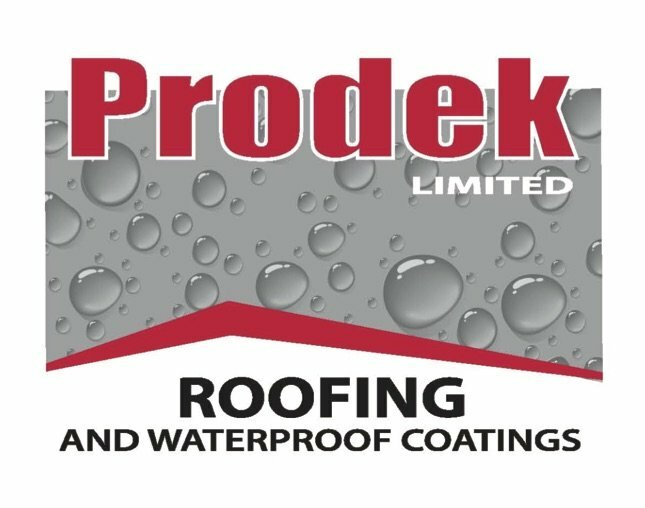 Prodek are a friendly, family run business, established in 2001. 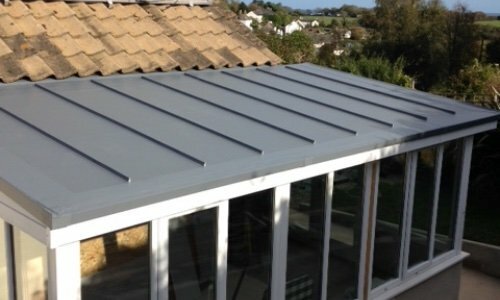 We specialise in single ply flat roofing for both commercial and domestic markets, offering a first class service, built upon reputation and reliability. 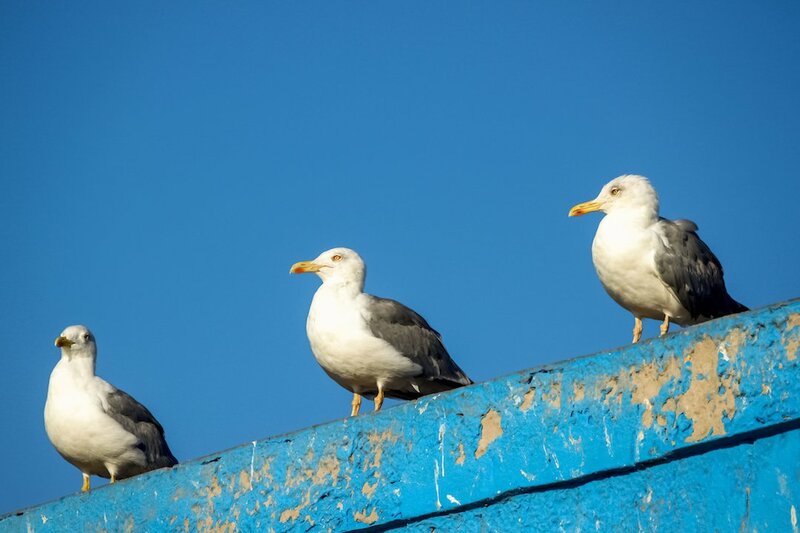 We have offices in Devon to cover areas such as Torbay including Torquay, Paignton and Brixham as well as the South Hams such as Dartmouth and Kingsbridge. We also travel across all of Devon including Exeter, Plymouth and beyond. 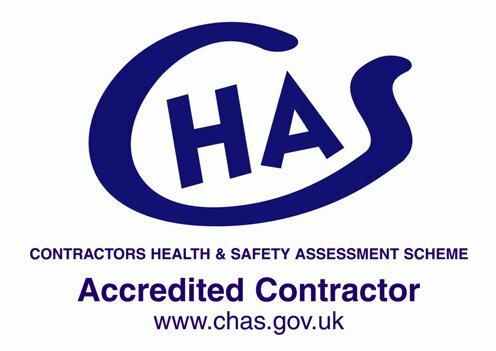 From our Essex office we frequently work in London as well as Colchester, Chelmsford and Braintree. 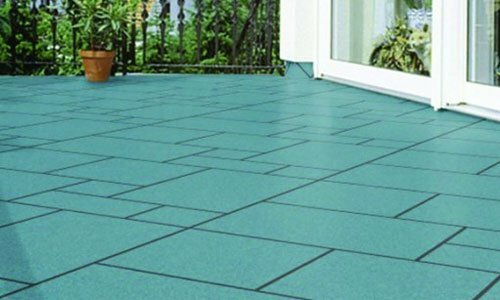 Prodek are now official importers of Granuflex® rubber balcony and promenade tiles. 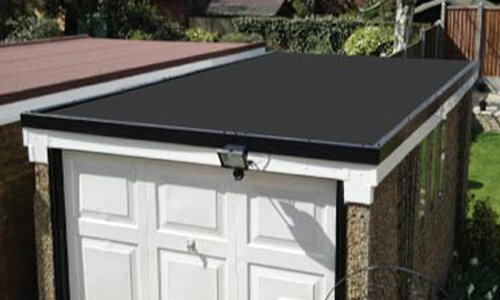 We are family run business with many years experience within the construction industry supplying specialist flat roofing systems. 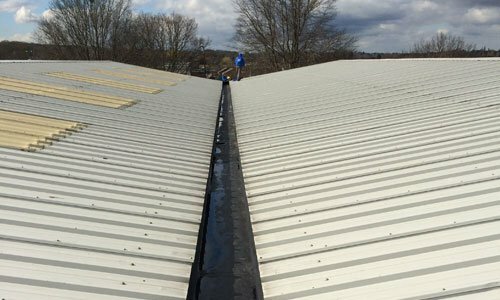 We carry out contracts in the Southwest, London and Southeast. Our reputation has been built on quality and experience. We pride ourselves in offering an exceptional service from the day you make the first enquiry. We aim for the minimum amount of disruption, and the maximum satisfaction. 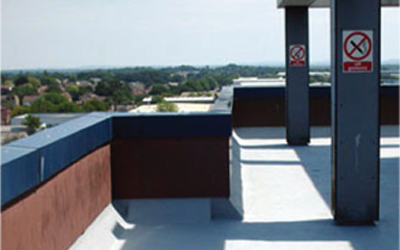 Whether you are a domestic or commercial flat roofing customer, our guarantee is your peace of mind. From our Dartmouth Office, Prodek cover Devon and the South West, in particular Torbay (Torquay, Paignton & Brixham) & the South Hams. From our Chelmsford Office, Prodek cover Essex, London and the South East, including Colchester, Braintree and Southend-on-Sea.